As a small business owner, or a solopreneur, you need to be able to create killer business proposals. 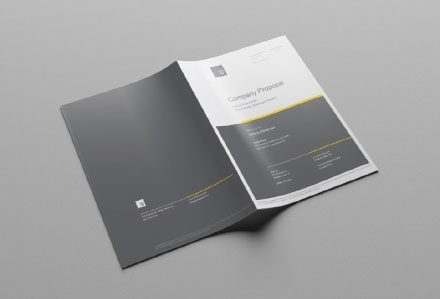 They are essential to your success and can launch your business into new heights. 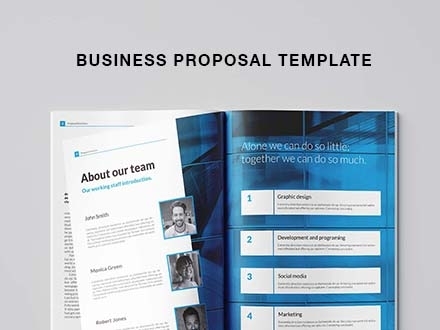 To make creating the perfect proposal a walk in the park, we have put together a comprehensive list of awesome free business proposal templates. Check through and download what you like.